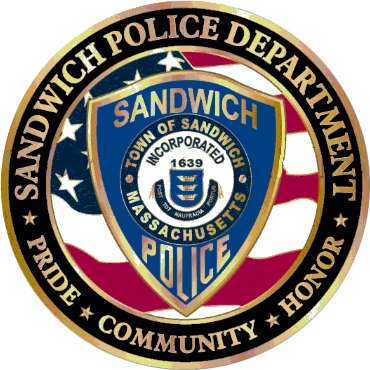 The Sandwich Police have arrested a 56 year old male for damaging grave stones at Bayview Cemetery on Pine Street in Sandwich. At approximately 2:25 pm, a caller reported observing the male party riding a bicycle through the cemetery on Pine Street and believed the male party was drunk. The caller reported the male, later identified by police as Michael Grady from Sandwich, was knocking over grave stones as he rode his bicycle. Police encountered Grady on Grove Street as he was riding his bicycle away from the scene. Grady refused to stop and continued riding onto Main Street. Grady was taken into custody on Main Street after falling off his bicycle. Grady was arrested and charged with Wantonly Injuring Real or Personal Property and Disorderly Conduct. Grady is scheduled to be arraigned in Barnstable District Court on Wednesday, April 4th.